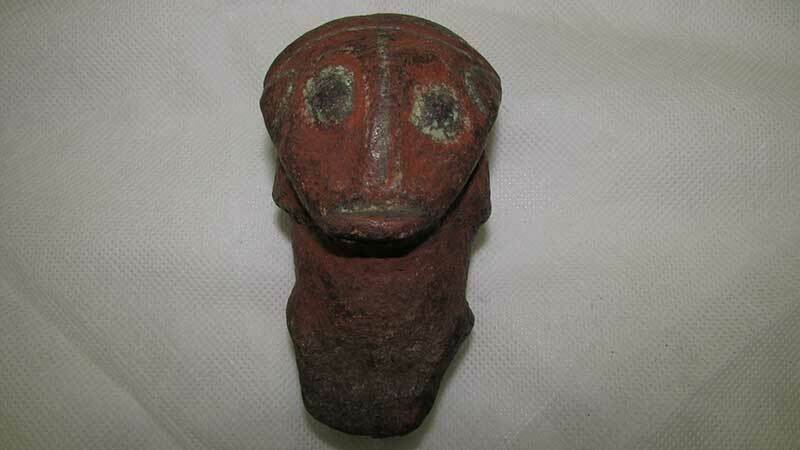 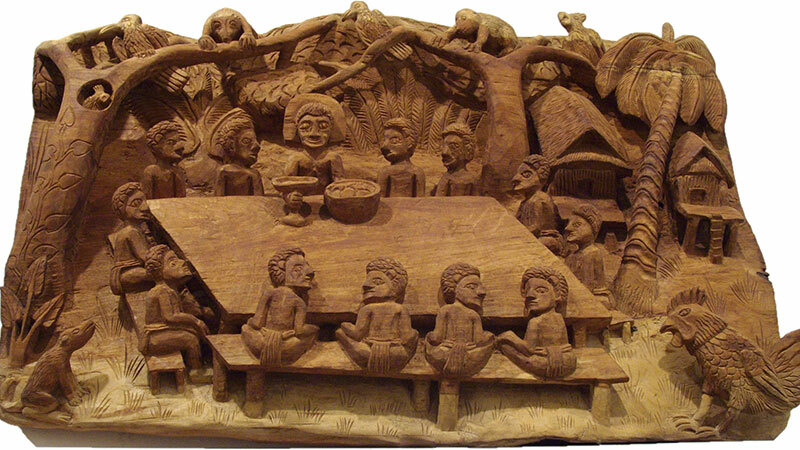 The figure is one of the most unusual objects in a collection of Papua New Guinea artefacts in the care of the LCA’s international mission museum. 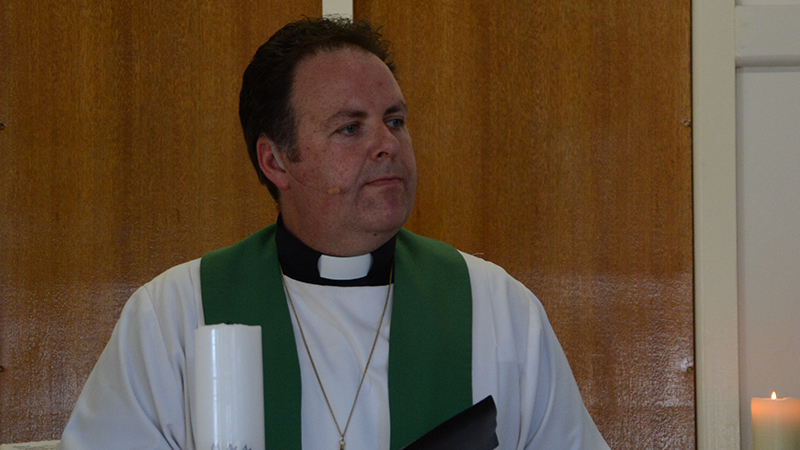 Pastor Matt Anker was installed in the Lutheran church’s senior international mission role on 17 February by LCA Bishop John Henderson at Hamilton, Victoria. 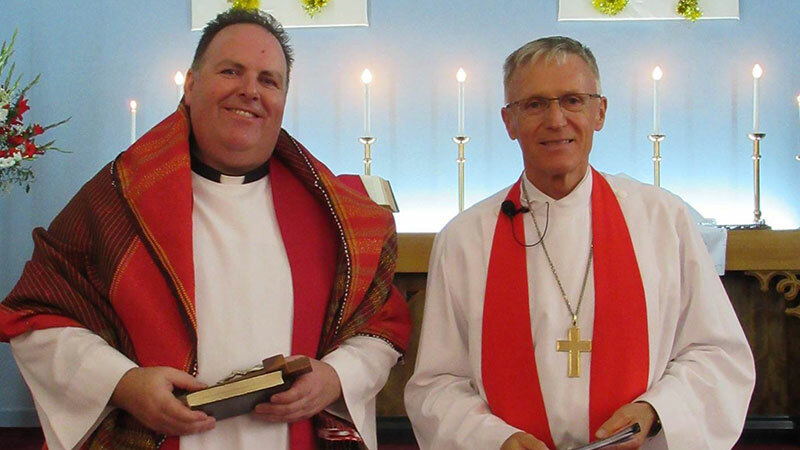 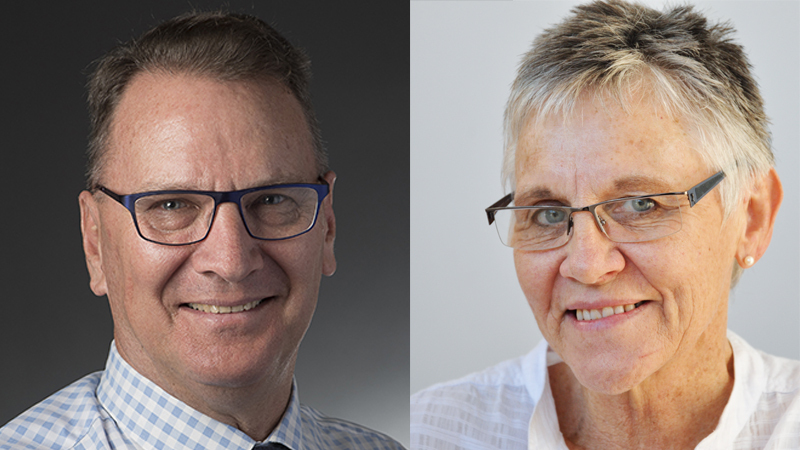 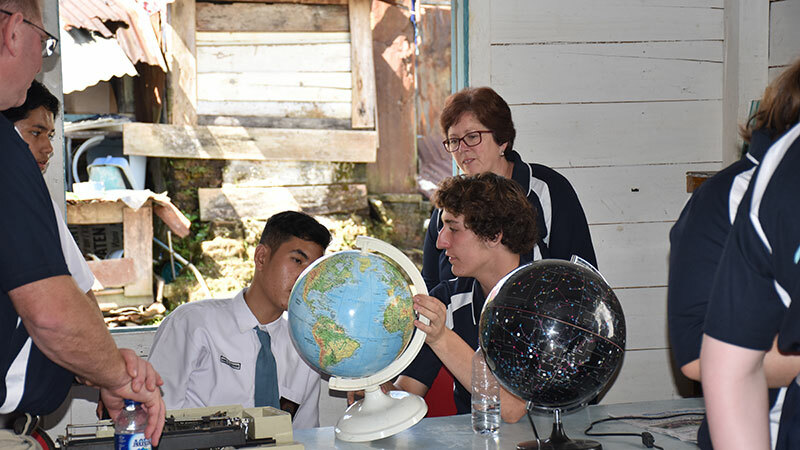 Pastor Matt Anker will take on the LCA’s senior international mission role as the next Assistant to the Bishop – International Mission, succeeding Glenice Hartwich who is retiring later this year. 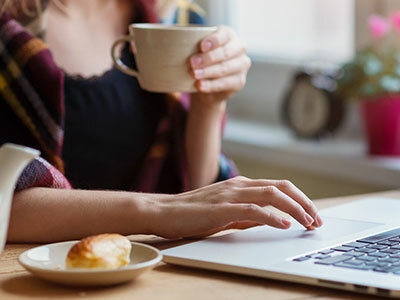 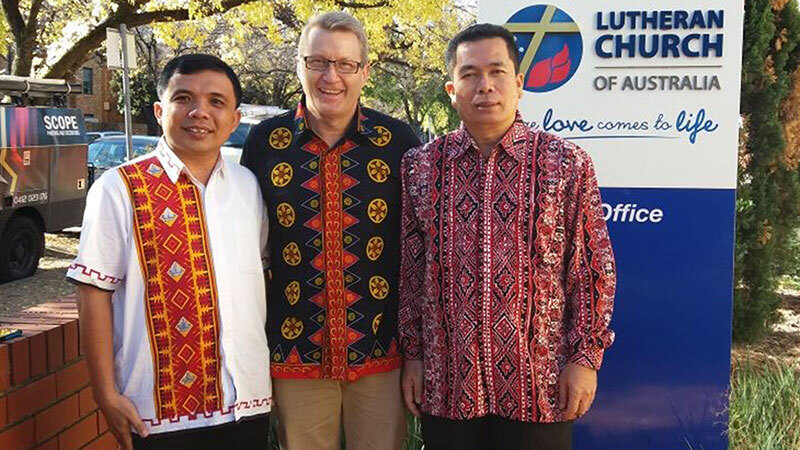 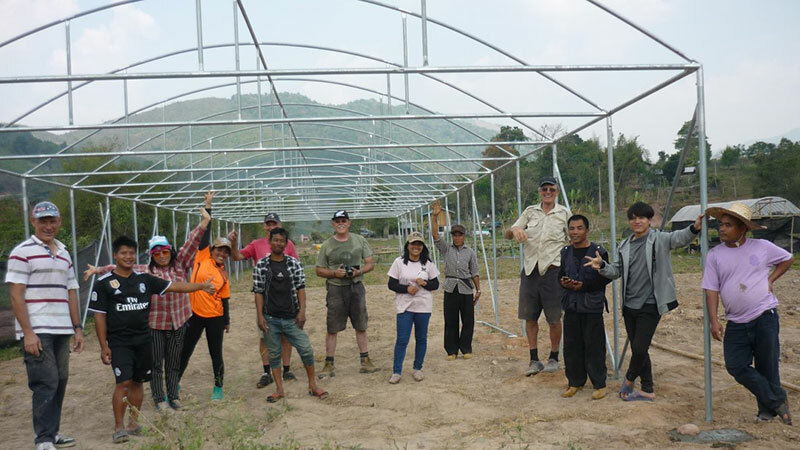 LCA International Mission has teamed up with LCA Reconciliation Ministry to provide short-term scholarships for two pastors visiting from Indonesian Lutheran churches which are LCA partners. 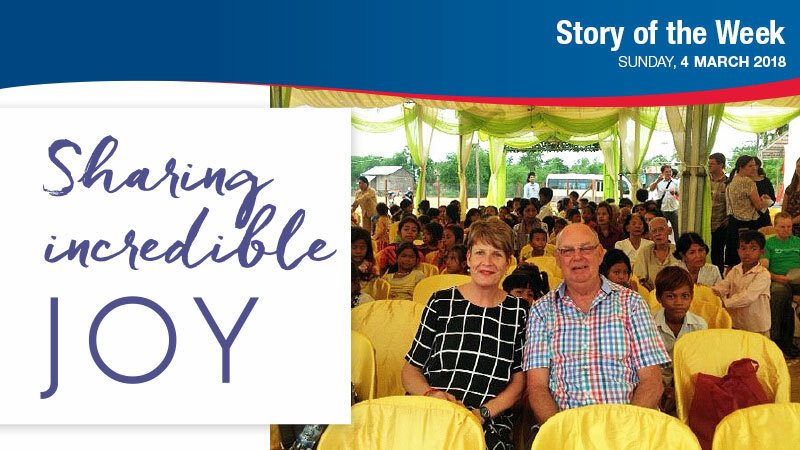 When Marianne and Warren Schirmer decided to become volunteer program assistants for LCA International Mission, they didn’t know that this step of faith would bring them so much joy.